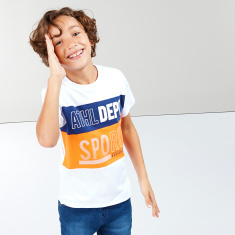 Lend your child a modish look on any casual occasion with this short sleeves t-shirt. The printed pattern of the t-shirt accentuates the look of the t-shirt. 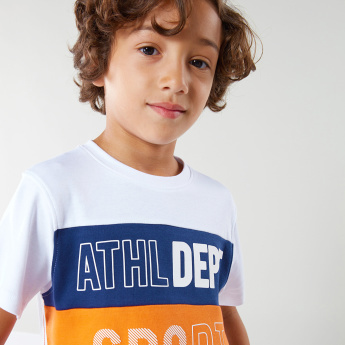 Also, the soft material offers a comfortable fit for your kid all day long.